"PICTURES ARE WORTH A THOUSAND WORDS"
The "South Bay" Project is slowly becoming one of Atlanta's most requested and respected local band in the Metro Area because of their "Grown Folks" R&B style of music. 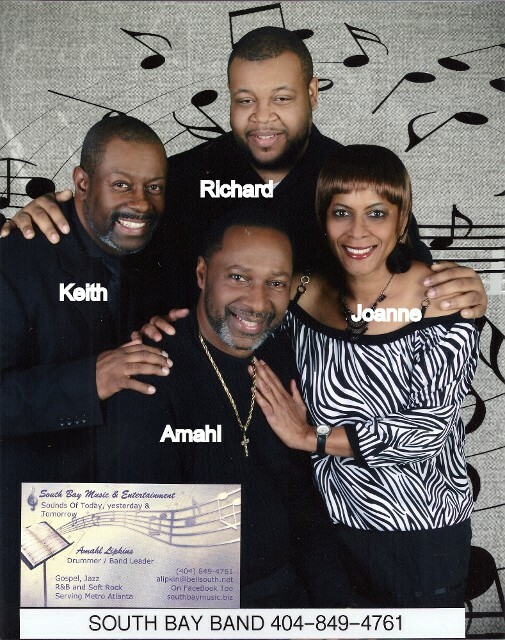 We know that your free time and leisure activities are important, we offer a wide diverse range of music to meet the cultural, entertainment and recreational interests of our customers in the Greater Atlanta area. If you are looking to make your event a total success, a night to remember and impress family, friends and co-workers or just get away from it all The "South Bay" Project can help. 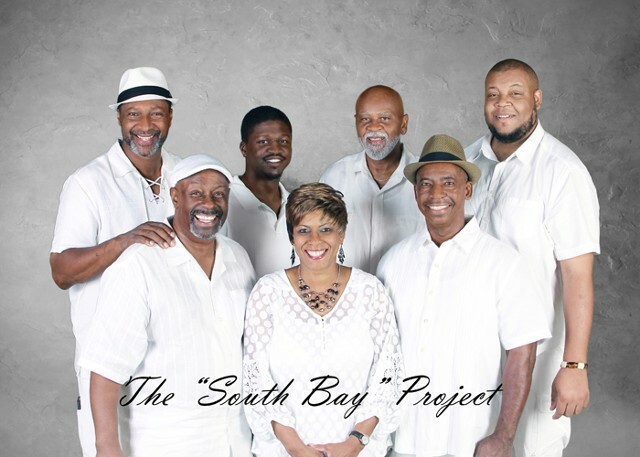 Shed the stress and worries of everyday life and enjoy the fantastic soulful sounds of The "South Bay" Project .